Is Routine and Emergency Plumbing Service the Same? For a residential or commercial building, plumbing is an essential element. There are anxious moments when water in the water closet spins, but does not go down or there is a leaky basement, or no water springs out on turning on a shower and a faucet. For any homeowner, these concerns are inevitable. A sensible approach is to understand the role of routine and emergency plumbing services and how they affect the wallet and your household. An emergency plumbing service is the need to call a plumber at a short notice and ask for his expertise at one’s residence. The emergency plumbing service is undeniably necessary and not cheap. When there is terrible water or sewage leak in sewer pipes and drains, grease traps, clogs in sinks or toilets, the structure of the house is at risk. Such condition demands emergency plumbing service. 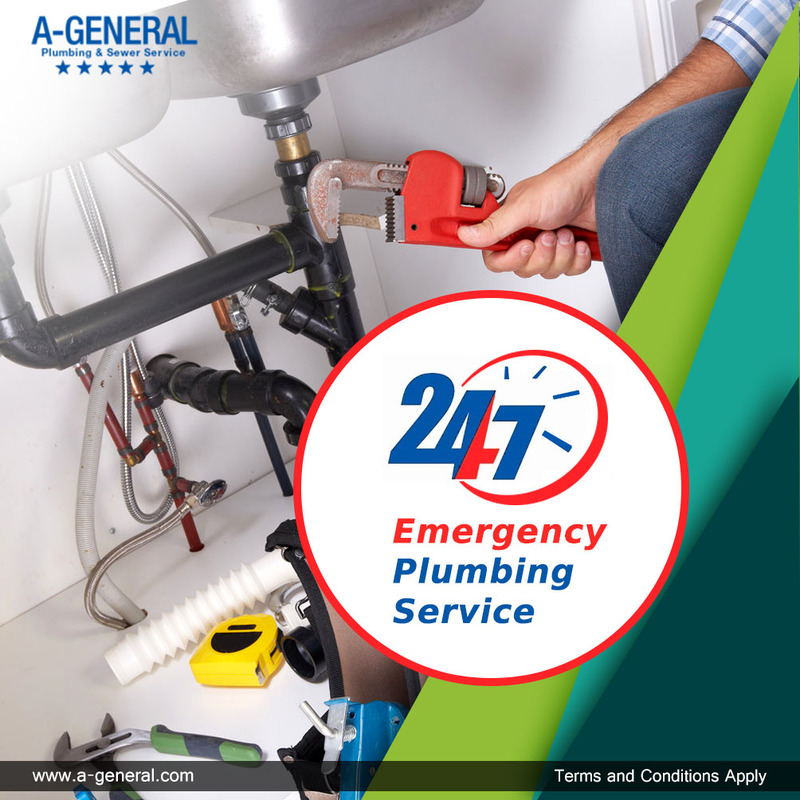 It is best to call a 24 X 7 emergency plumbing service and get rid of problems related to plumbing. The water and sewage leak damage the wooden structure and support of the house and facilitates bacterial and mold infiltration putting owner’s health at risk. Also, some states do not allow owners back into the house till proper inspection and repairs are done. The leaking septic system and adjoining infected field requires plumbing services. The leaking septic system asks for emergency or routine plumbing service. Depending on the gravity of the clog, services of a certified or licensed plumber need to be hired for repairs. Emergency plumbing services address issues that cannot wait for routine maintenance. A running toilet, leaky faucet, slow moving drains, water not coming out of the faucet can wait to be addressed, hence categorized as routine problems. The routine problems are addressed by plumbers during business hours at a normal rate. Along with routine problems, there are preventive services that are addressed during routine plumbing maintenance. These are -wrapping pipes for insulation for winters, check for exposed pipes, leaks in pipes, pipe corrosion, check water pressure, check the drainage. The routine problems, if are not timely addressed, result in emergency plumbing service. Hence, it is a best practice to have a regular plumber scheduled for routine plumbing service and a back-up commercial plumbing service, in case the routine problem turns into an emergency. Before hiring plumbing services, have logical discussions with plumber or service provider wherein the plumber outlines the work he intends to do and the commercials of the same.